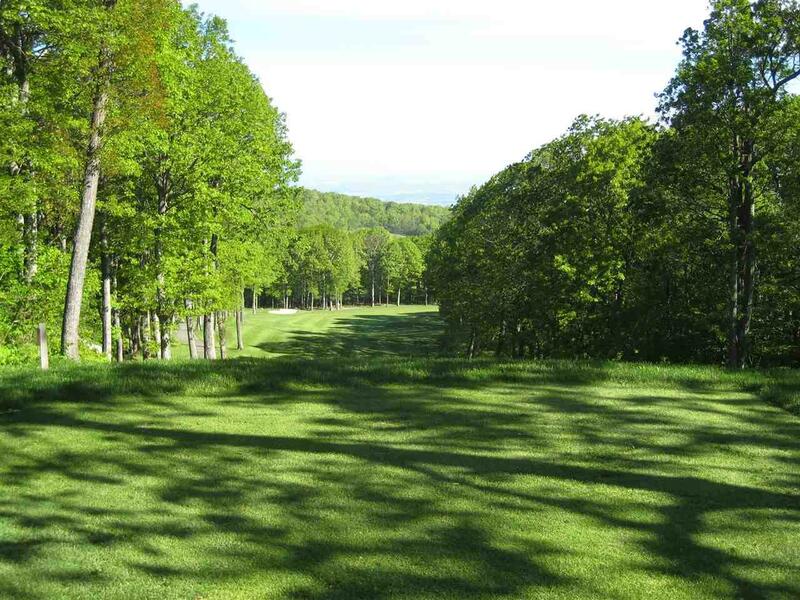 This property is to the right of the 3rd tee of the Devils Knob Golf Course and at the end of a quiet, almost completely developed street. 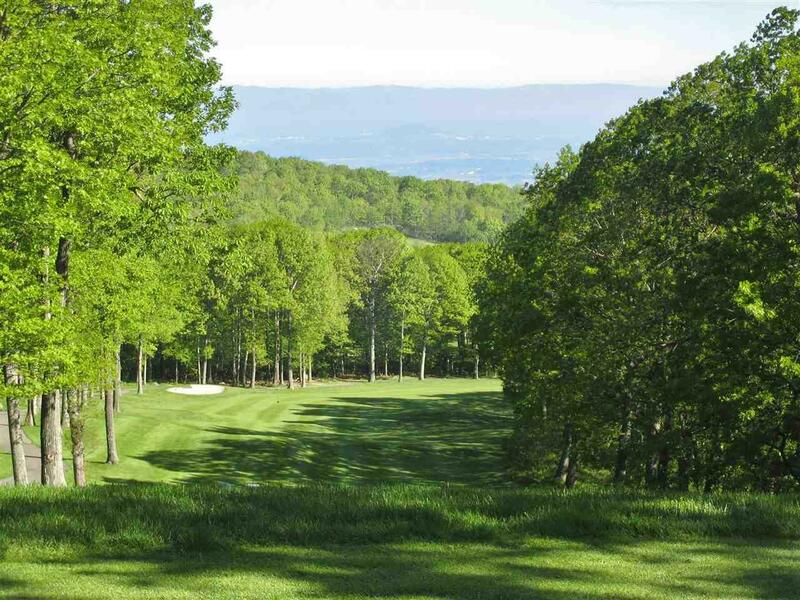 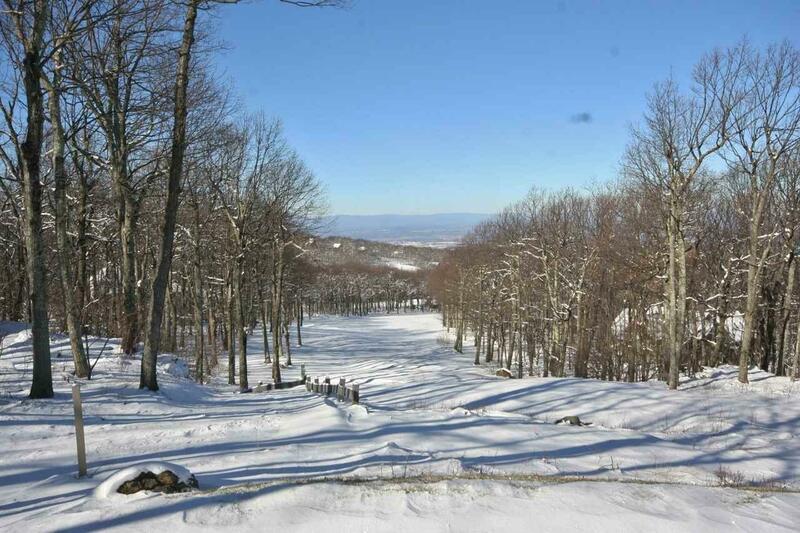 The property will have a golf view and has the potential for a spectacular view into the Shenandoah Valley. 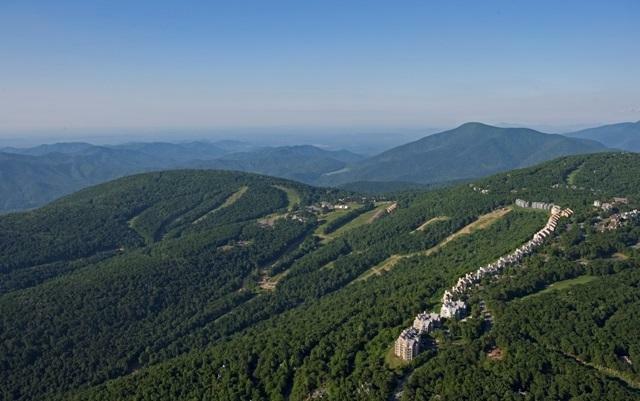 Year round golf views, private and close to Devils Knob facilities.